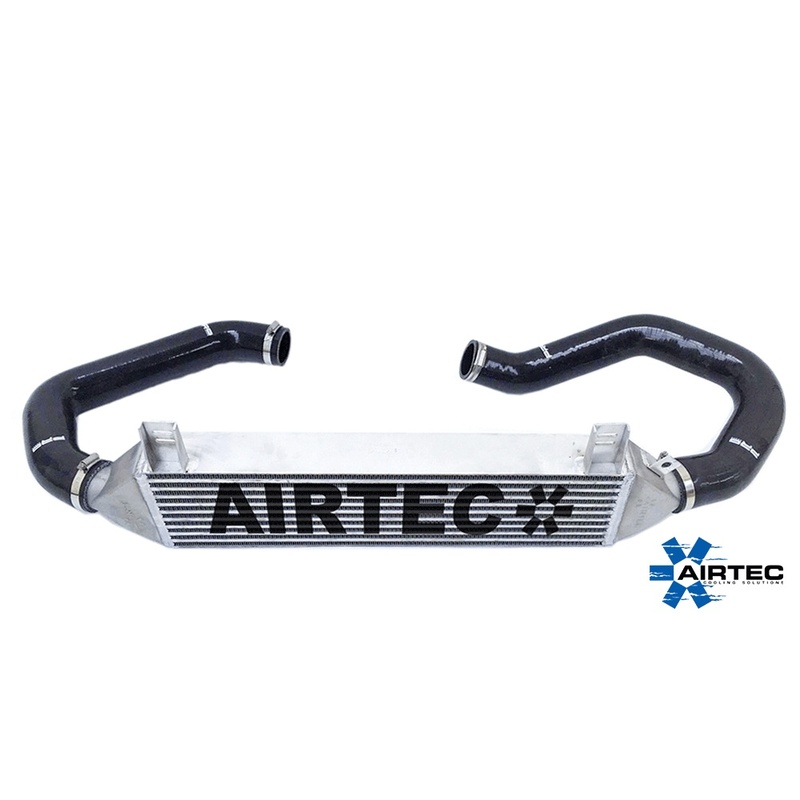 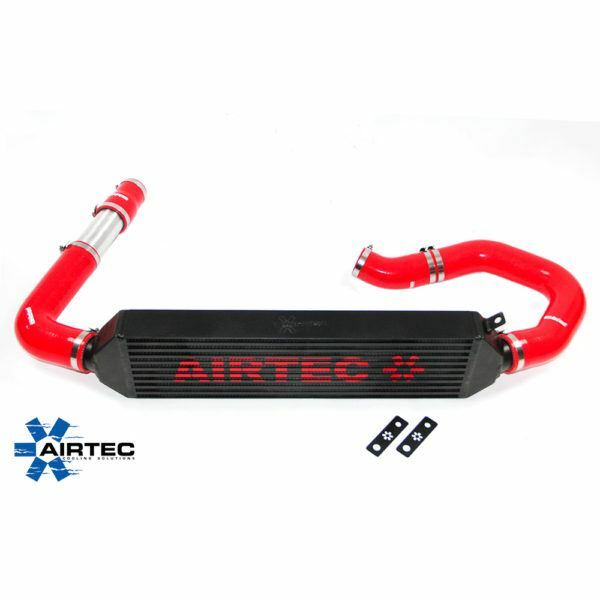 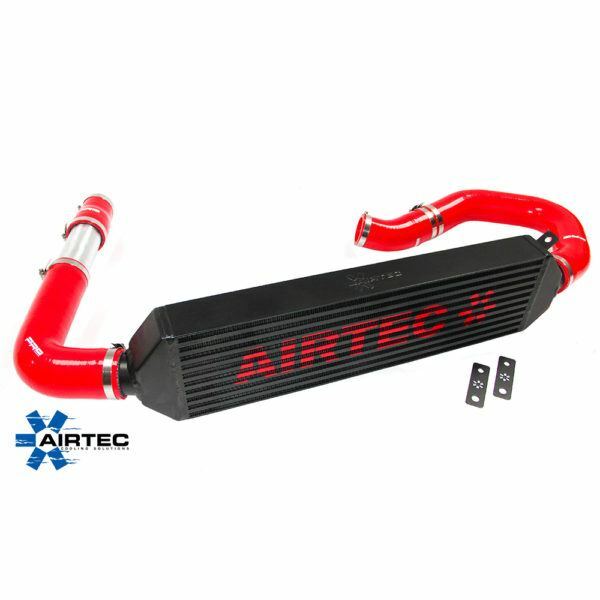 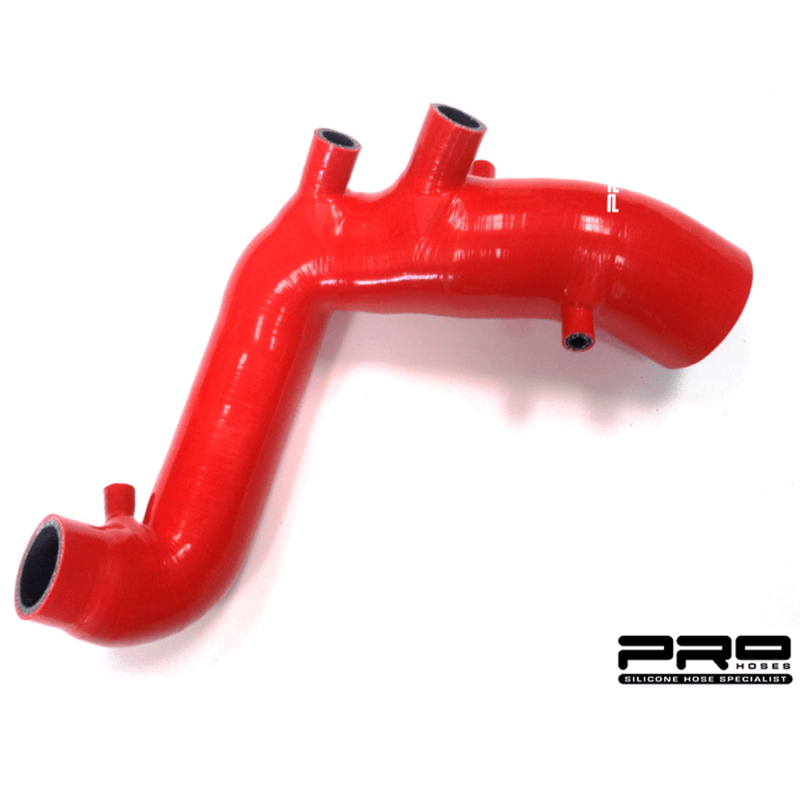 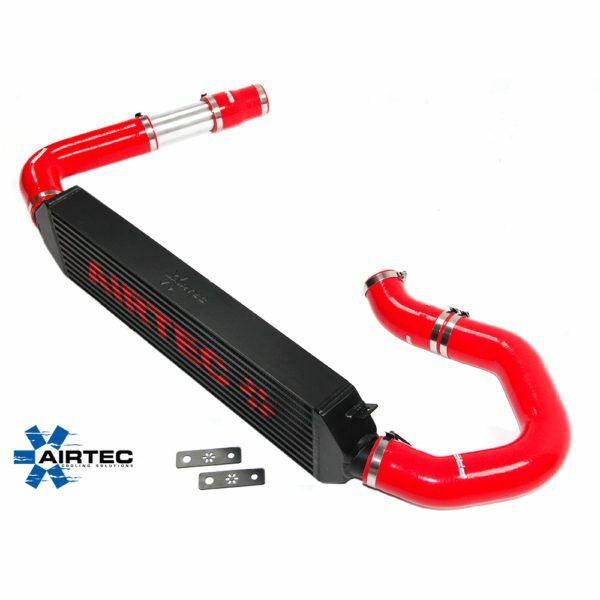 AIRTEC has now added a great addition to its range of products in the way of this intercooler for the MK5 Golf GT, with the 1.4-litre TSI engine, we can offer a sure way to improve on the charge air cooling, by using the AIRTEC intercooler. 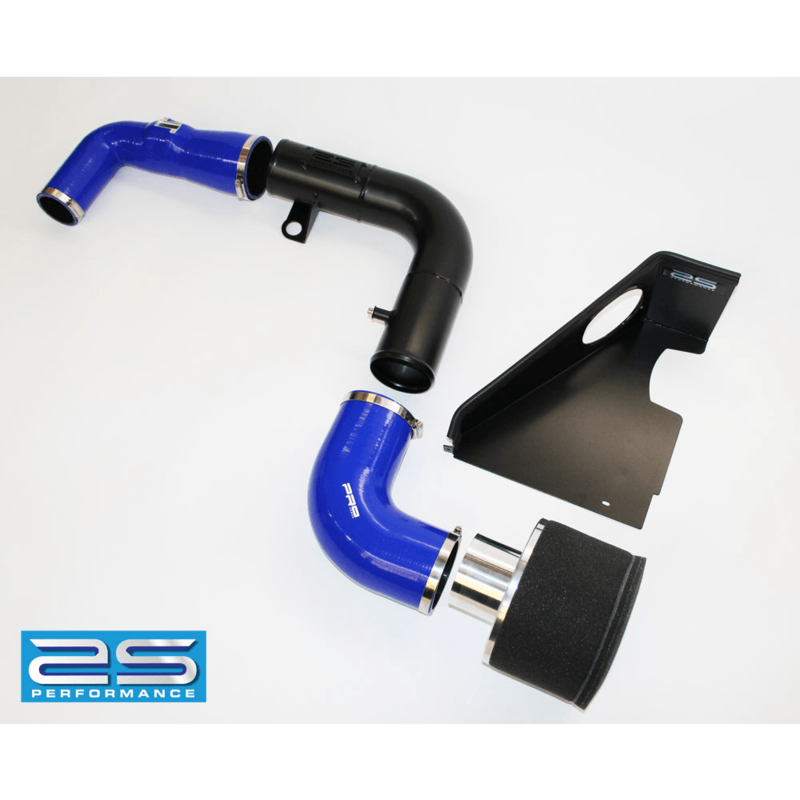 Great addition to any standard or remapped 1.4 twin-charged Golf Mk5. 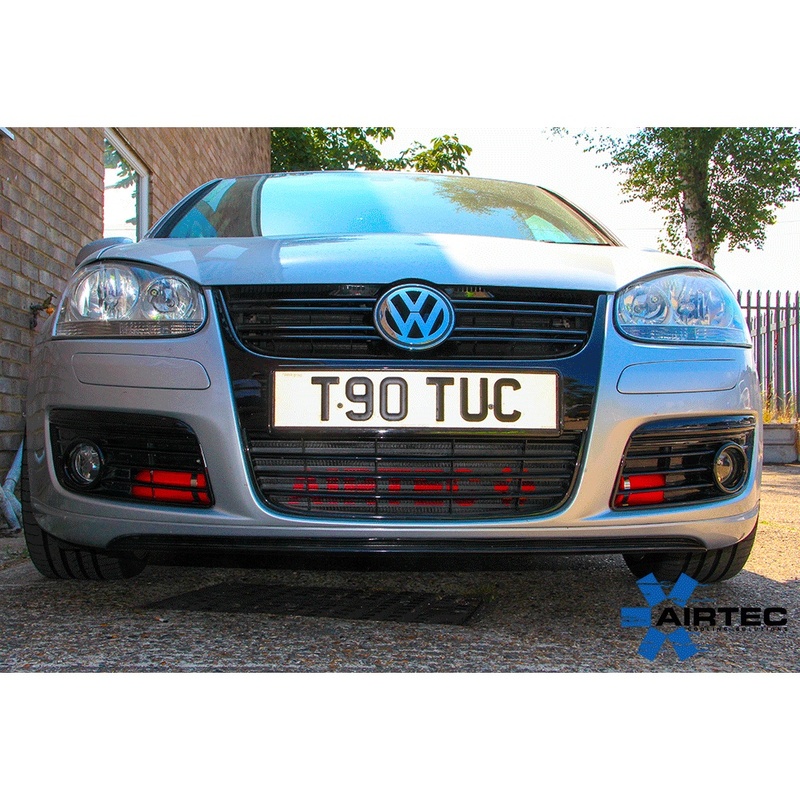 Please note: If running Golf GTI fog surrounds, no cutting is required. 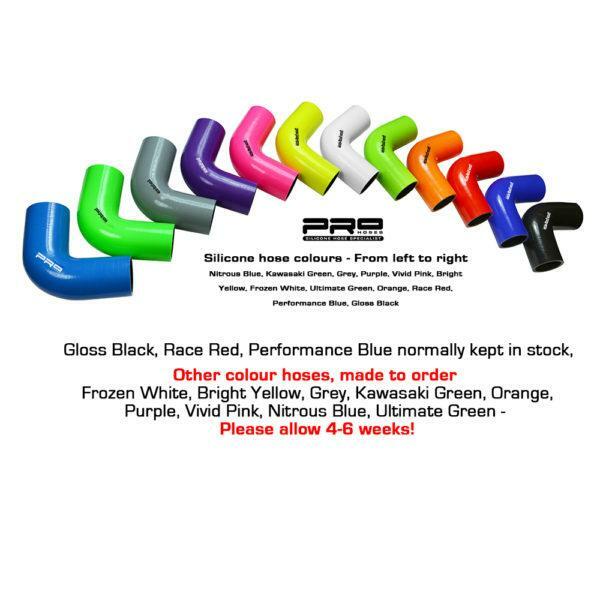 Great addition to any standard or remapped Golf. 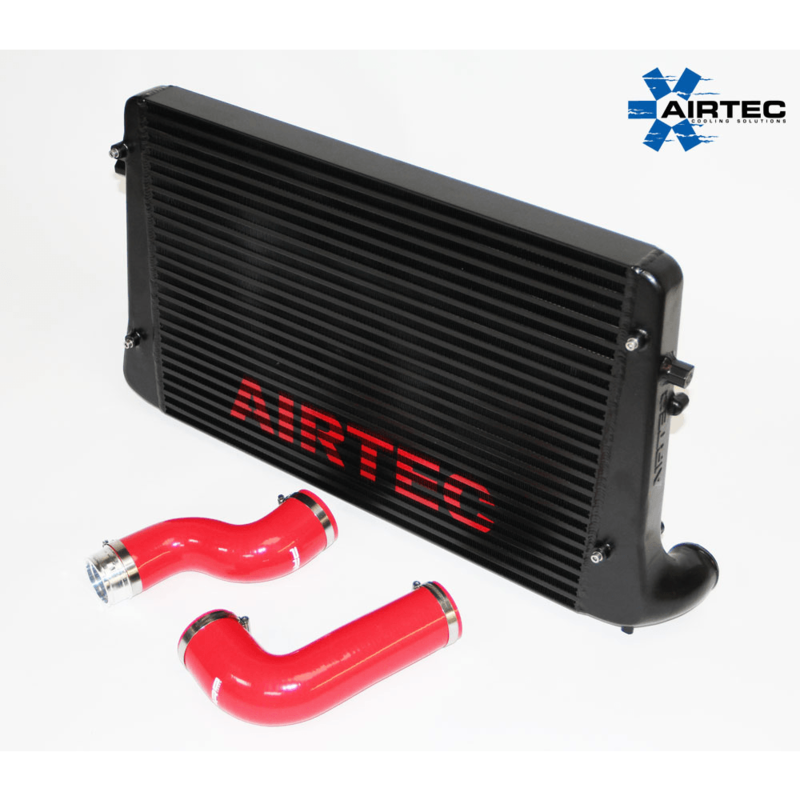 1 x huge 60mm core intercooler with flowed cast end tanks, this means less welding and a stronger intercooler.